In May 2017, the Kids Action for Kids team first flew to Mandalay, then drove to the small city of Pyin Oo Lwin. We arrived in Pyin Oo Lwin a few days before the screening day, and the hospital had actually already admitted some patients early, as they had shown up and had no other place to stay. We got the chance to talk to each of them and their families in a non-rushed environment, which is a little rare given the fact that screening day and surgery day are fast-paced, packed with people, and the patients are often anxious about their surgeries. During our time with them, we learned about their backgrounds, conditions, their daily struggles because of their conditions, and their hopes for life after the operation. 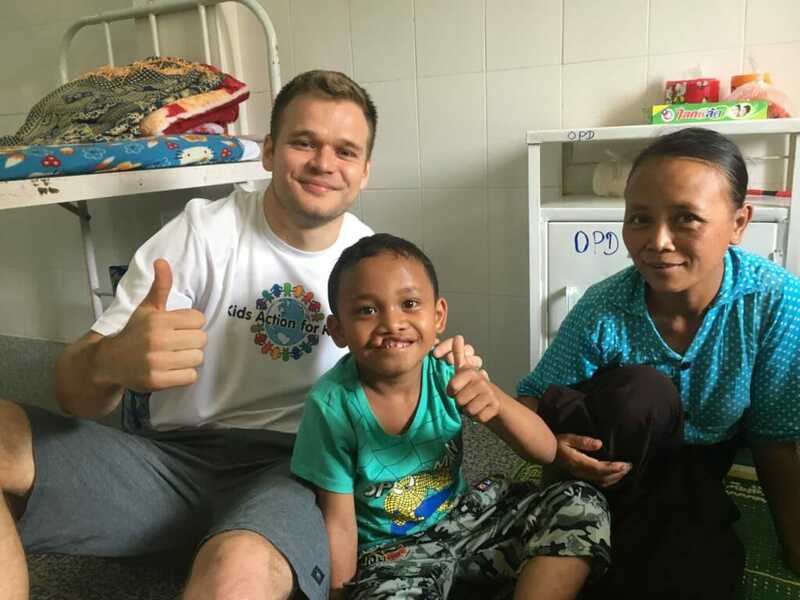 One thing we noticed about the patients here, that was different from the missions we have been a part of in Thailand, was the age of the patients. 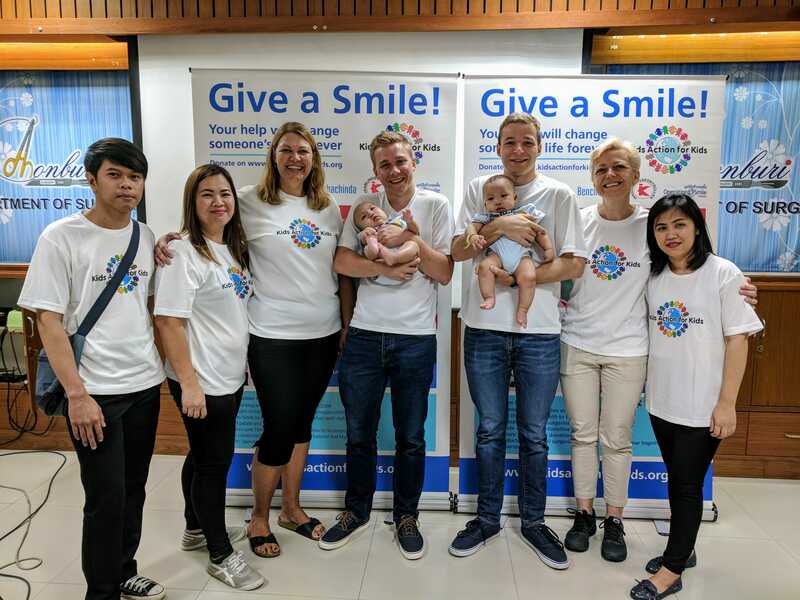 In Thailand most of the backlog of people living with either cleft lip and cleft palate has been taken care of, meaning most of the patients we see are very young, while in Myanmar there seemed to be an older average age of the patients. We also had an interesting time making the mission work even in the face of a massive storm that had knocked down trees and left the town without electricity for an extended period of time. The hospital brought in generators and we all made it work anyways! Click here to read more and see the pictures from this missions. In August 2017, we went to Chonburi Hospital in Thailand to mark the beginning of the ongoing medical mission. An “ongoing” mission is when the surgeries are scheduled in-between other plastic surgery patients, usually over a period of several months. This is made possible when the local hospital already has all the capabilities, equipment and expertise to carry out the surgeries. We met with the doctors from the hospital’s plastic surgery department, and they gave us a presentation on their work that was both insightful and very interesting to hear about. Chonburi Hospital will always have a special place in our hearts, and we have so many fond memories of this hospital, as it was actually at this hospital our organization funded the first surgeries back in 2009! It was great to be back, and we hope to come back yet again in the future. Click here to read more and see the pictures from this missions. Of course, we could not have done this without our supporters like you, and without our partners. Reflecting on our past surgery numbers, it is really amazing what we can achieve when passionate people come together as a team and dedicate some time and effort towards a common goal. We are very proud of what we have done so far, and those of you who have done it with us along the way should be too! That being said, we will not settle yet, and have planned more missions ahead! 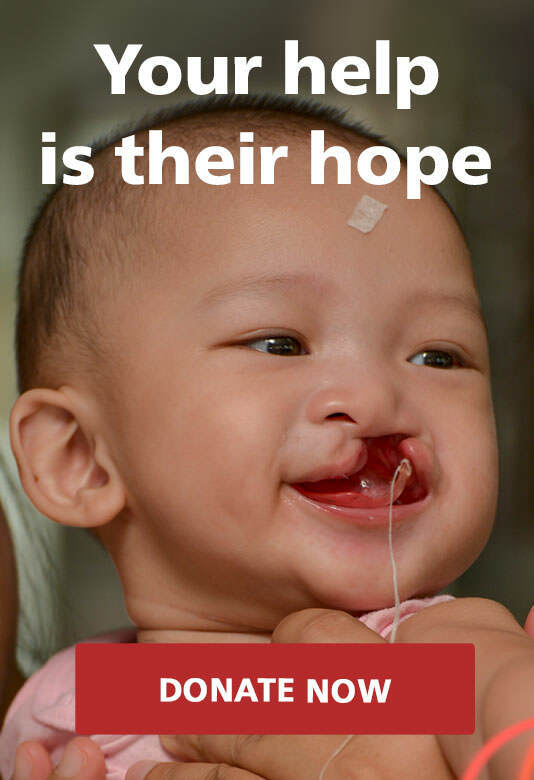 In May of this year we plan to return to Pyin Oo Lwin to carry out more surgeries for those we didn’t get to last year. We hope you continue to join us on this journey as we try to give these children the opportunities they deserve!